The MTP 740 CM employs a large-diaphragm studio capsule to provide natural and authentic sound. Its ultra-thin, gold-layered 1″ diaphragm delivers first-class transient response. Unique suspension technology provides a high degree of shock resistance and effectively eliminates structure-borne noise. Using the same technology as our top of the line studio microphones the MTP 740 CM boasts a huge dynamic range. Its high sensitivity and exceptionally low self-noise come thanks to our patented Direct Coupling circuit design. 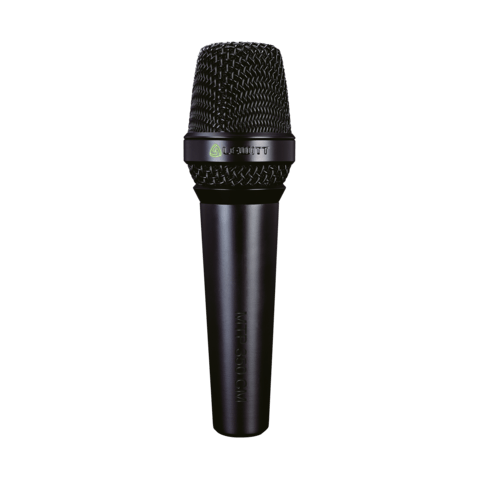 Like all mics from MTP series the MTP 740 CM has an amazingly consistent polar pattern across its entire frequency spectrum. Everything below the LEWITT ring can be gripped by the artist's hand without causing the FOH engineer to lift even a single finger. The outstanding rear rejection of -25 dB guarantees super-high gain before feedback. All settings from low-cut to pre-attenuation are easily readable in dark environments thanks to the illuminated user interface. This feature comes in handy especially for line checks, helping you avoid unnecessary fumbling in the dark. 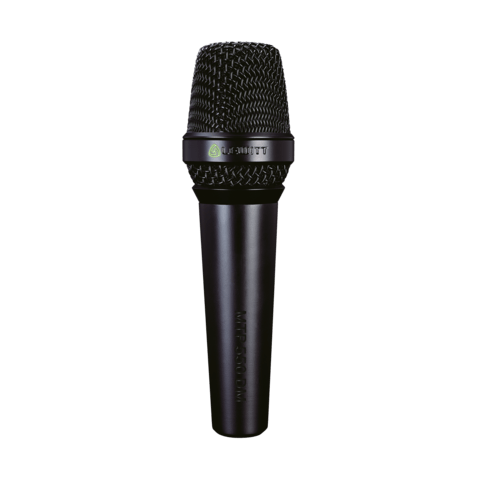 The MTP 740 CM uses a true 1″ condenser capsule - the same technology used in our studio microphones. This results in natural, authentic sound with first-class transient response. 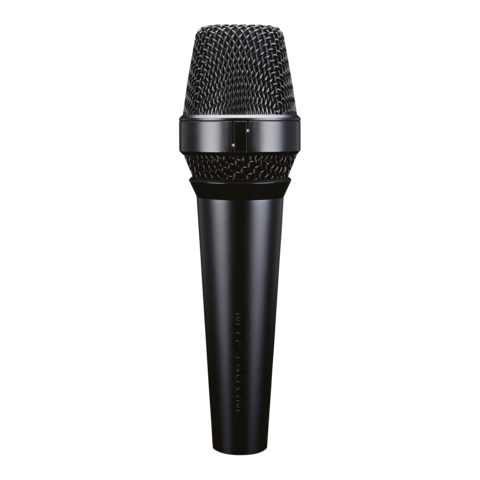 The MTP 740 CM is built for vocal performance both onstage and in the studio. As a straightforward vocal performance microphone it features a cardioid polar pattern that ensures effective rear sound rejection in both live and studio.Thanks to our advanced suspension technology, in which the capsule and electronics are fully rubber-cushioned, the MTP 740 CM is shock-resistant and offers highly effective structure-borne noise elimination. 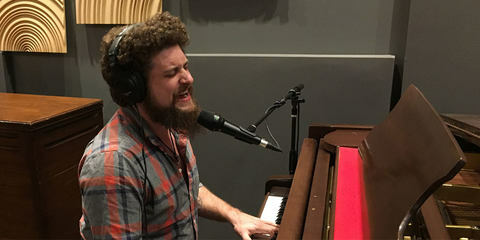 With its two step pre-attenuation and switchable low-cut setting it can be adjusted to a variety of vocal requirements and recording situations. 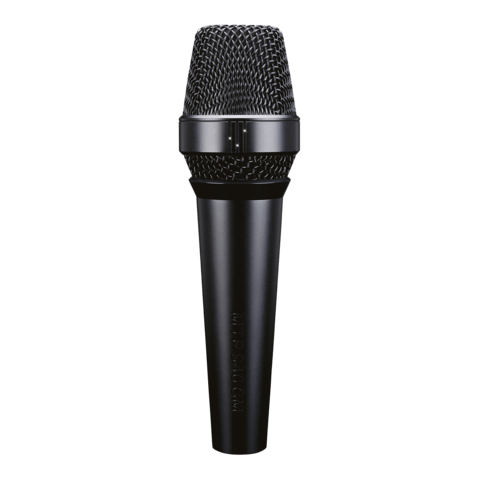 In short: the MTP 740 CM has everything onboard for the most demanding live and studio vocal performances and recordings. Pure large-diaphragm studio condenser sound and features onstage - onstage feeling in the studio!